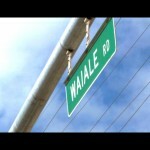 Maui Now : Ask the Mayor: Does Hansen Road Repair Include Bike Path? 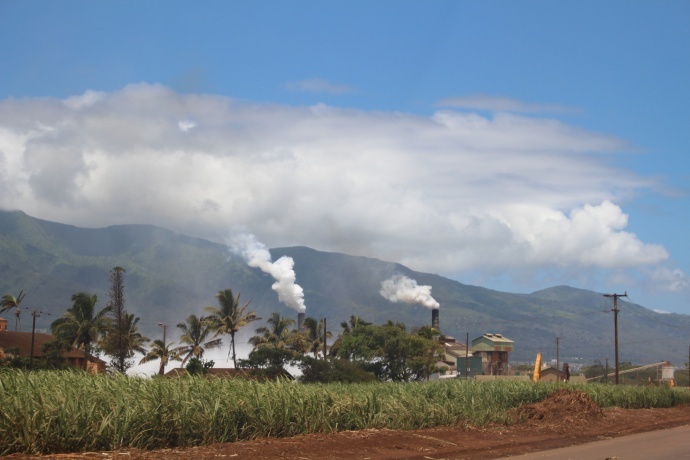 The Puʻunēnē Sugar Mill seen from Hansen Road Photo by Wendy Osher. Q: Great State of the County Address, Mr. Mayor, all kinds of good news in it. I particularly got all excited about the planned Hansen Road improvements. 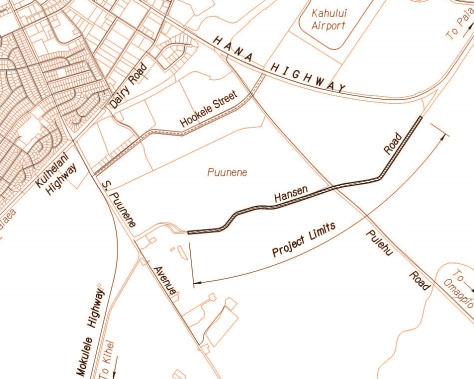 I just have one question: Does the Hansen Road work include a separate bike/pedestrian path? 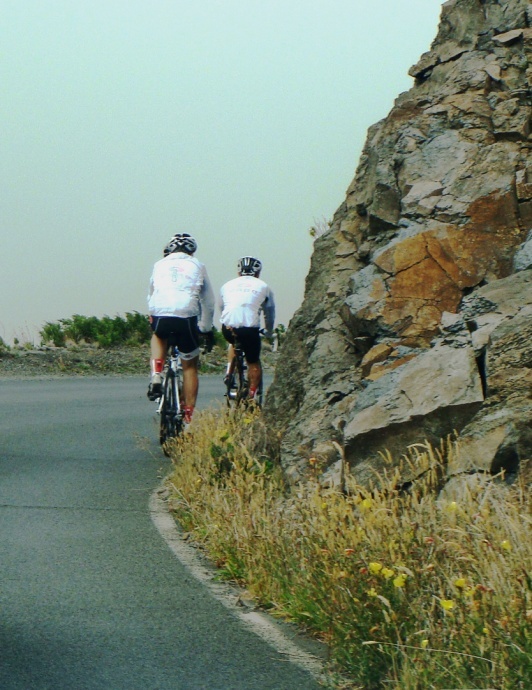 I would have thought $5.3 million would be enough to also pay for a much-needed bike path. 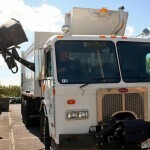 I am an active (retired) bicyclist and would love to see more safe ways to ride around on Maui. A: Yes, Hansen Road has enough shoulder room so we were able to include bike lanes on both sides of the road. Also, Hansen was identified as a bike corridor in the State’s 2003 Bike Plan, so we leveraged that plan to have the bike lanes federally funded as well. Ask The Mayor: Is it Legal? Putting Garbage Can Anywhere? Ask the Mayor: When Will Hansen Road be Completed? Ask The Mayor: When is Hansen Road Going to be Repaired?